Crayola® Crayons provide true color, no piling, build up, or erasing of crayon layers — good lay down. Tip and barrel strong, durable, long lasting and economical. Double-wrapped for added strength with the color name on the label. 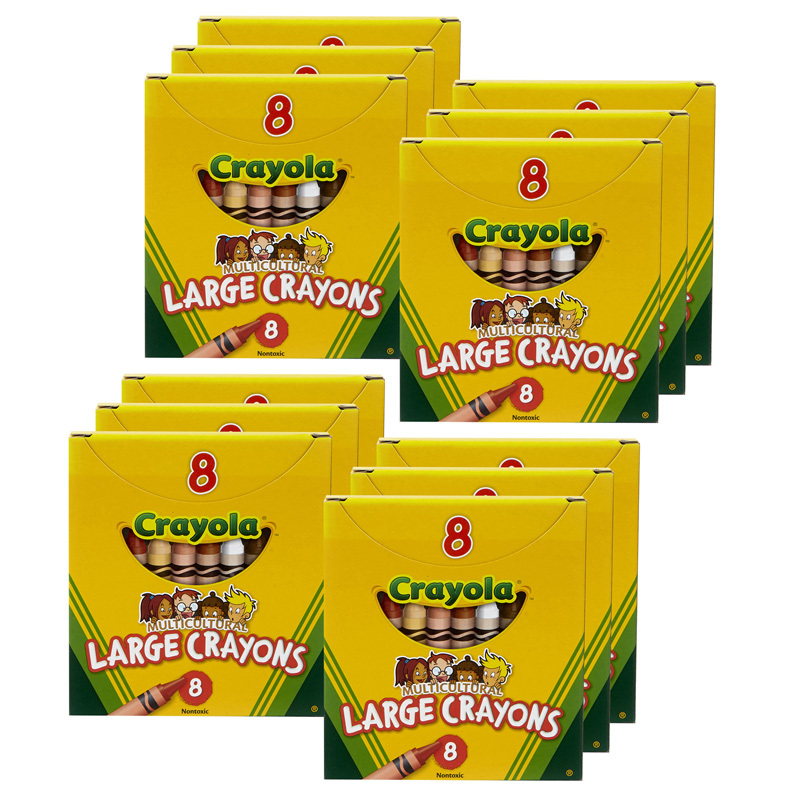 Multicultural large size crayons measure 4" x 7/16" and are available in an assortment of realistic skin tones and hues; great for projects on diversity and self-awareness. Tuck box includes: sepia, burnt sienna, mahogany, tan, apricot, peach plus black and white. Non-toxic, AP Seal. 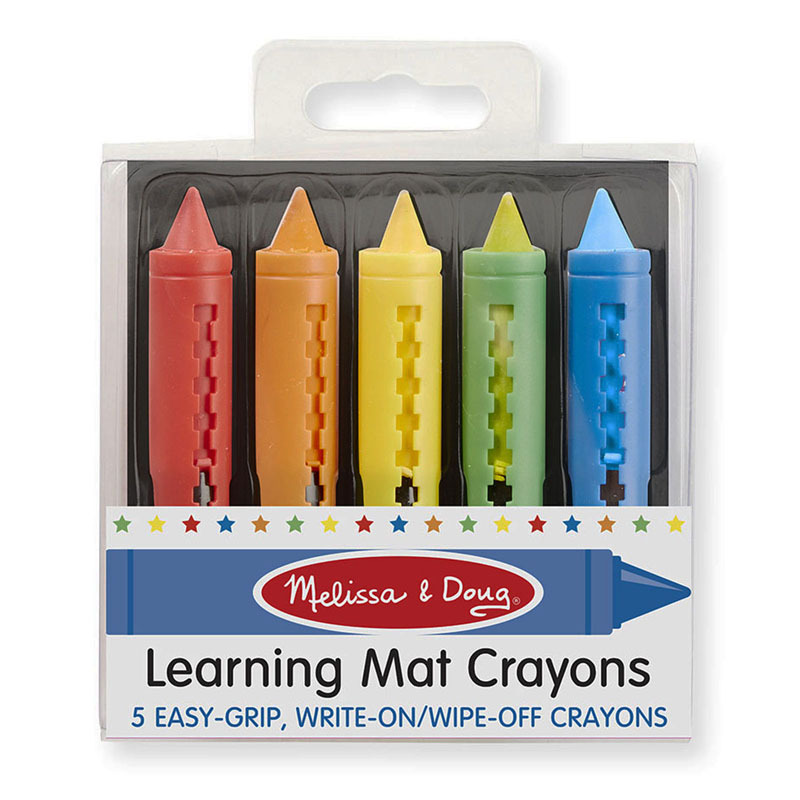 Each individual pack contains 8 multicultural colored crayons. Sold as 12 packs for a total of 96 crayons. 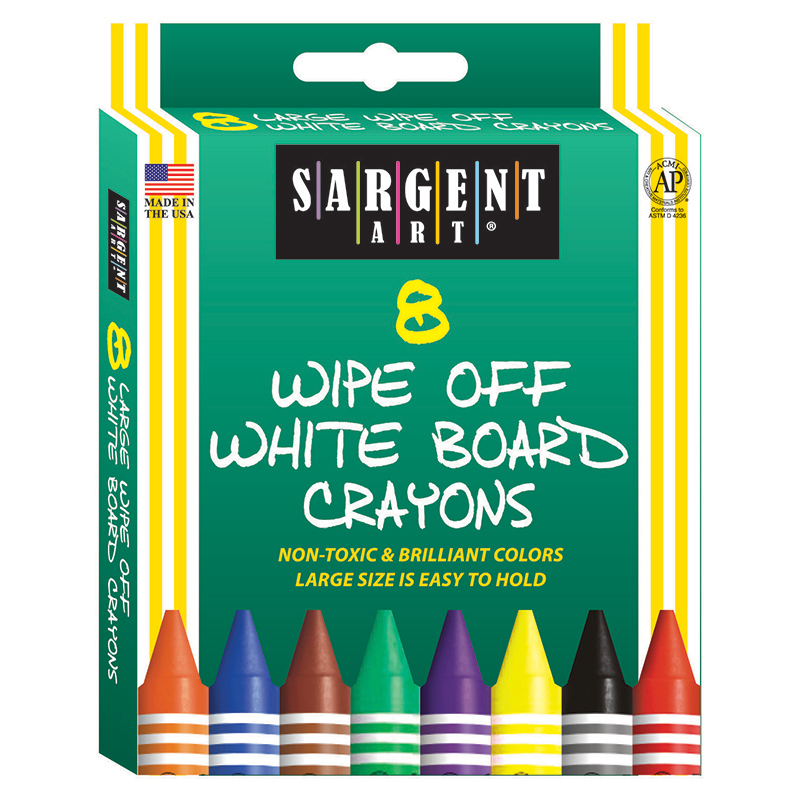 The (12 Bx) Multicultural Crayons Large8 Per Pk can be found in our Crayons product category within the Arts & Crafts.